Hey, y'all! Today you can find me at Under the Table and Dreaming. Stephanie Lynn invited me to be a part of her Handmade Ornament Series, and, of course, I jumped at the opportunity. 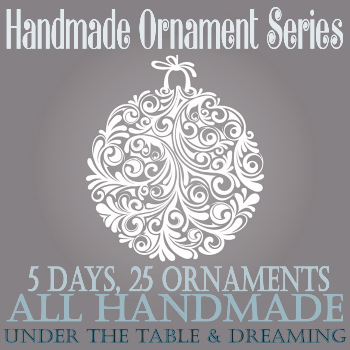 She has already shared some beautiful, creative handmade ornaments from some awesome bloggers. Love your hot glue ornament! 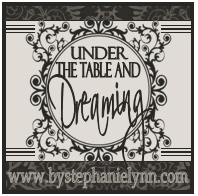 How fun to guest post at Under the Table & Dreaming. Hope all is well with you.